Please join us for some gymnastics fun on Martin Luther King Day (no school). 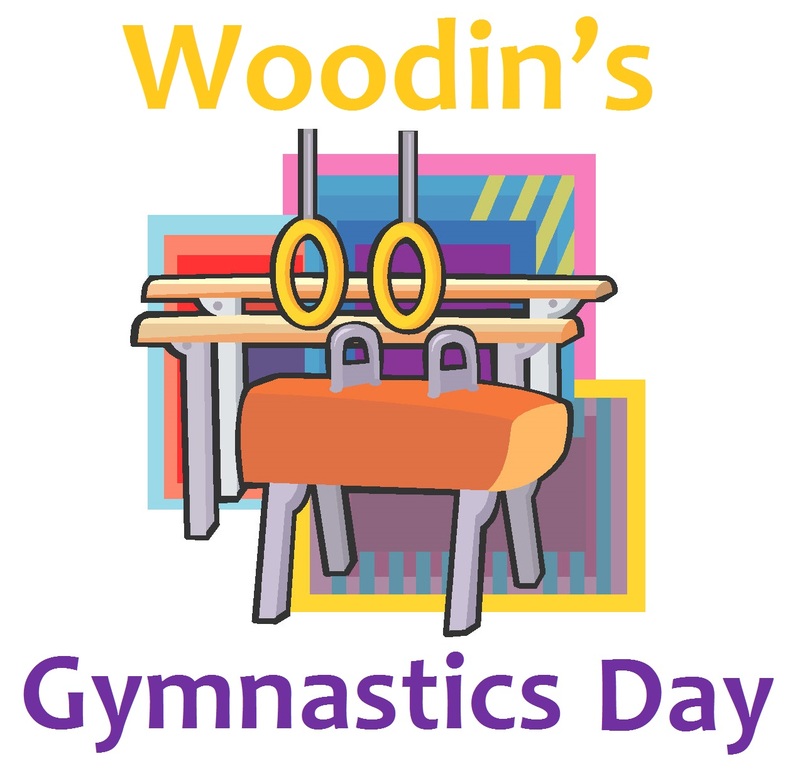 The Woodin PTA will be hosting a Gymnastics Day Open Gym at the Northshore Gymnastics Center from 9:30 AM to 11 AM. Enjoy a morning of jumping on trampolines, climbing on our mini rock wall, bouncing on springboards, swinging on our rope swings, and so much more! Pre-Registration is required and due by end of the school day on Jan. 15, 2019. Flyers with the registration form/waiver will be sent home with your child. *Please pay in Cash or Check only (payable to Woodin PTA).Payment can be submitted with Pre-Registration or upon entry on the day of Open Gym. This event is offered to children ages 1-18 years old. Any children under the age of 4 must have an adult accompany them on the floor at all times. All children must have a Medical Release Form on file. Please fill out the Liability Release Form here. "These activities are not sponsored nor endorsed by the Northshore School District or any of its schools. The district assumes no responsibility for the conduct during or safety of the activities. Northshore School District shall be held harmless from any cause of action, claim, or petition filed in any court or administrative tribunal arising out of the distribution of these materials including attorney's fees and judgments or awards."